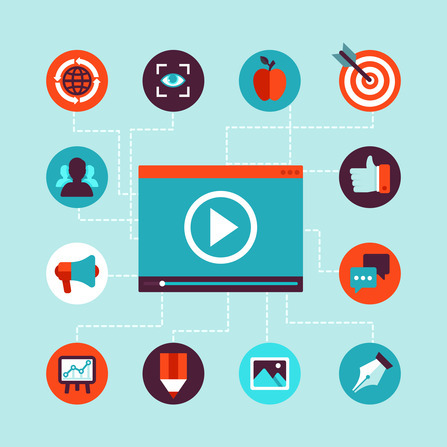 You already decided that your company will use video marketing in its campaigns. It makes perfect sense since video is king right now on the internet. However, please be sure to consider these seven steps to make an effective video marketing campaign. Your video must target the right audience and deliver the right message for that audience, but it must also fit perfectly in your overall corporate marketing strategy. 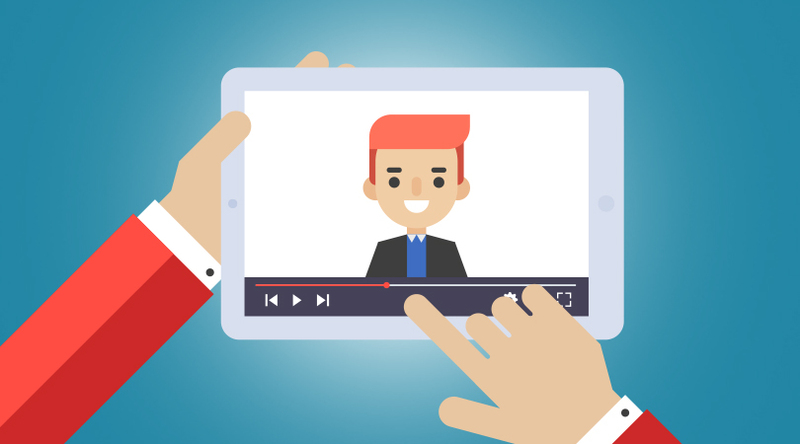 The effective video marketing campaign should look and feel and have the same branding of your overall campaign. This way it will fits perfectly and supports the overall message. Know, define, and quantify your video marketing campaign so that it achieves its many objectives. 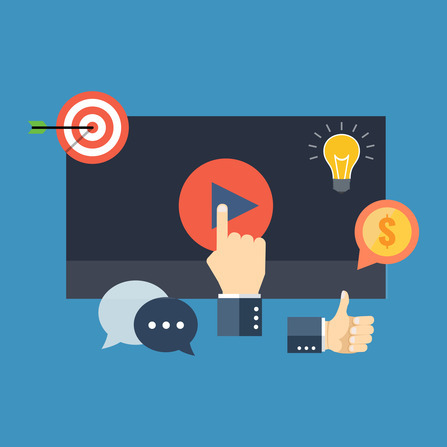 Video marketing targets both a particular audience and particular customer pains so your video must target these two fronts while still staying within the over corporate marketing campaign. Create an audience profile and define the pains you will address with them on the video and write your script with these two things in mind. Your marketing video must develop a very tight and focused message that targets your audience and gives them the right solutions. Keep all factors in mind when developing the script. Remember to keep your video short, no more than 60 seconds, if you can help it; as viewer’s attention starts waning in as little as 10 seconds. Remember that a one minute video can hold only about 145 spoken words so your copy must precise and short. Every video does not need to start from scratch. If your overall corporate campaign is mature enough you will have a great deal of material you can repurpose instead of spending all of your budget on creating a brand new video. Especially if your video budget is small, reuse portions of previous videos, graphics, and other materials to create the new video. You can also take advantage of services such as http://rawshorts.com to create your video in record time and for a record low budget. Now a days there are many video formats and many platforms you must consider when creating your video. iPhone for example will not handle flash videos so you need to create HTML5 versions and some streaming may not tolerate full HD. So consider your production options. You can also use services such http://www.tubemogul.com/ to help upload the video in the right format to many different video streaming sites. Make sure to examine your video marketing campaign overall analytics as well as focus on key analytics particular to video marketing. Key video marketing analytics include: the number of plays, time viewed, viewer engagement, traffic sources, and geographic location. Knowing all of these factors can help you improve your next video or maybe even modify the current video to for example include the call to action sooner if the view times are significantly less than expected. A video by itself will usually not be very successful short of becoming a sensation. So you must funnel traffic to it use SEO, PPC ads, video email campaigns, social media, and others. 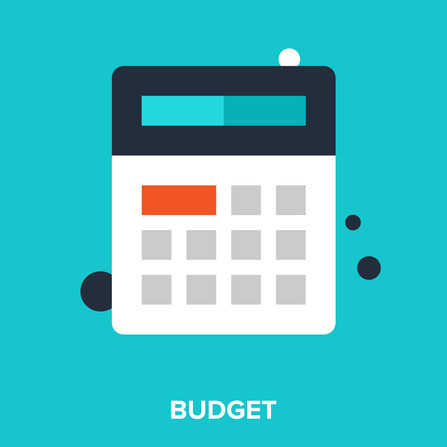 You must also let your entire overall corporate marketing campaign drive traffic to it. Keep pushing the video in all available channels and it will become a successful corporate video.